WWE Network double-header shines a light on some, but the doubles division is left in the dark. Zack Gibson's perfect promo highlights another awesome UK show. Has Neville Really Left WWE? Inaugural title holder named in Birmingham. Bracket kicks off in Birmingham. Johnny Saint and Triple H drop major bombshell at Royal Albert Hall. 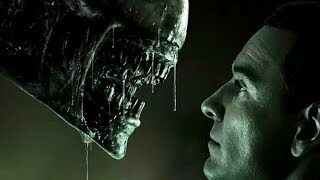 Alien: Covenant - What Does The Ending Really Mean?